Actors dream of having that one role that stands the test of time, and leaves their mark on cinema. The lucky ones achieve it. 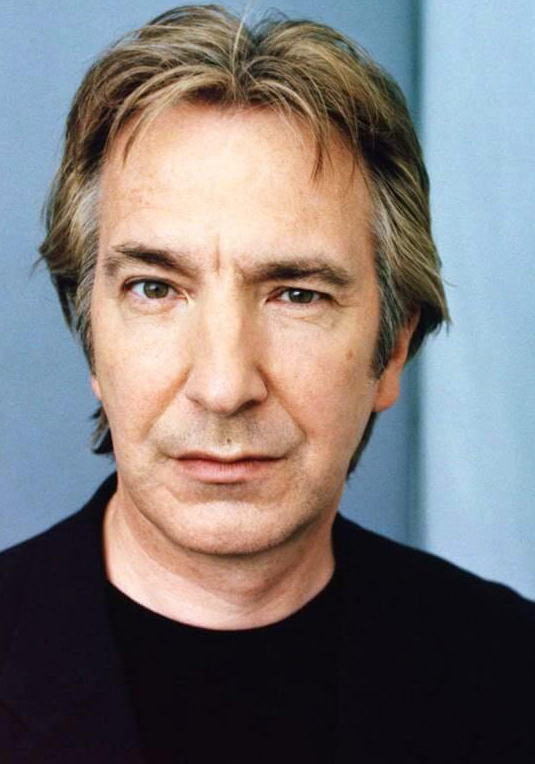 An even rarer few find that good fortune more than once, but the man who played both Hans Gruber and Severus Snape managed that feat. Few actors were ever as able to convey buried pain like Alan Rickman, nor slimy malevolence, but there was much more to him as a performer than that. The better the actor, the harder it is to choose a finite number of roles to define them by, and Rickman gave us so very many. These are the ten greatest performances he left us with.